My favorite time of year has finally arrived! Well, almost. I’m not sure what this says about me, but Halloween is my favorite time of the year. I think it’s mostly the candy because the weather has changed just enough to be pleasantly cool, but not COLD. It’s a great time of the year to enjoy the outdoors! I also like dressing up and eating candy having fun, and the kids are a good excuse to do just that. Part of the fun is creating your own unique costume. Homemade is always best! It’s a great way to create memories and appreciate your handy work. Now, I like to be crafty and all, but that doesn’t mean I want to break out a sewing machine or spend months planning. It has to be easy enough to be enjoyable, right!? That’s why I’ve rounded up a few of my favorite DIY costumes for kids that can be made using cheap materials with no sewing involved. In fact, most of these can be made last-minute. That way you can spend more time eating candy with the family enjoying the season. You won’t believe how easy this is to make! It’s perfect for last minute planning. It also looks cozy and warm for a cold and possibly rainy Halloween night. Check out the full instructions and more pictures over at Make It & Love It. 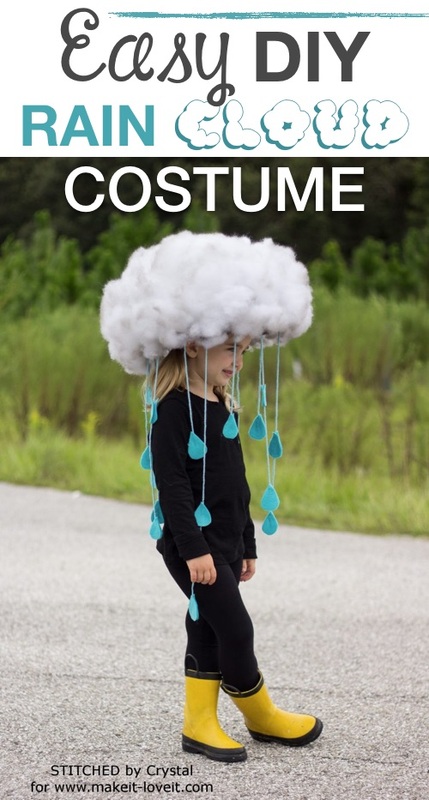 This one is great for when you realize you forgot to costume plan! Kinda funny, too. Just about anyone could pull this off. 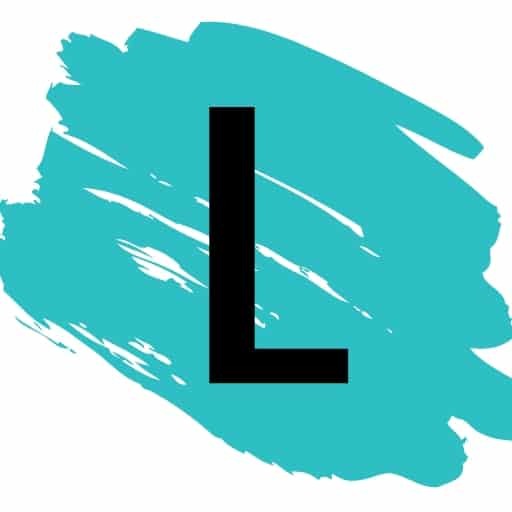 Check out the full details as well as some other really easy costume ideas over at All For The Boys. Such a cute little rascal! I’ll bet you could pull the outfit together with thrift store finds, and the rest is all about the hair. 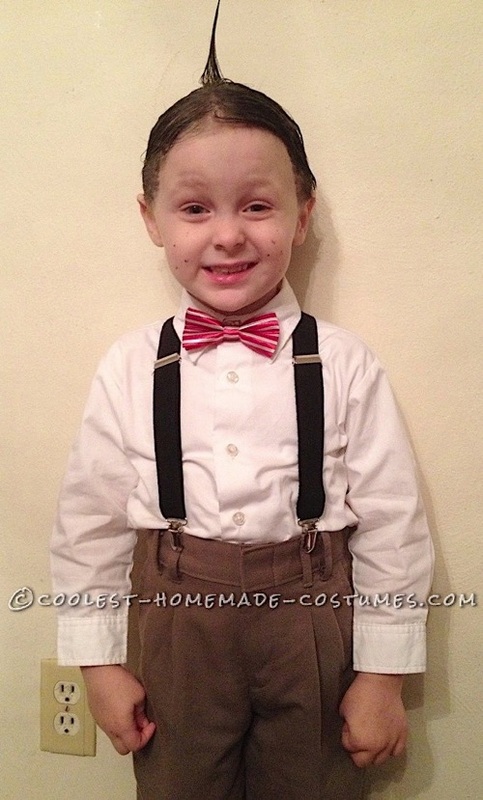 Check out more details over at Coolest Homemade Costumes. This classic toy brings back so many memories! 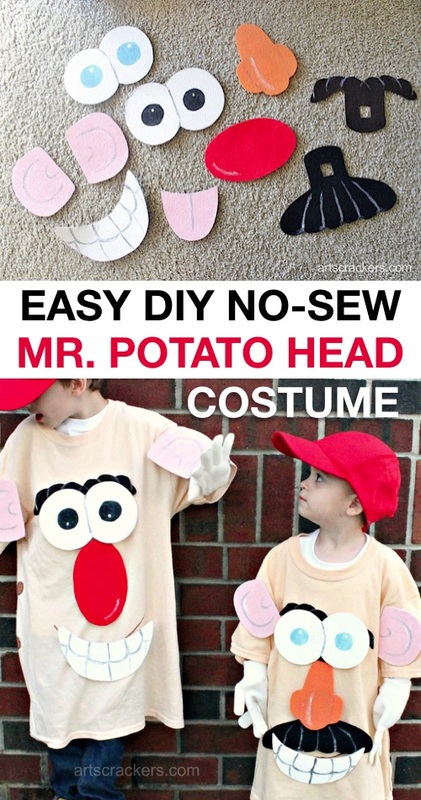 I absolutely love this no-sew costume idea because you can really customize it with the facial features of your choice. Go check out the detailed step-by-step instructions for this easy costume idea over at Arts & Crackers!